A beautiful city and a good base for exploring southern Peru. 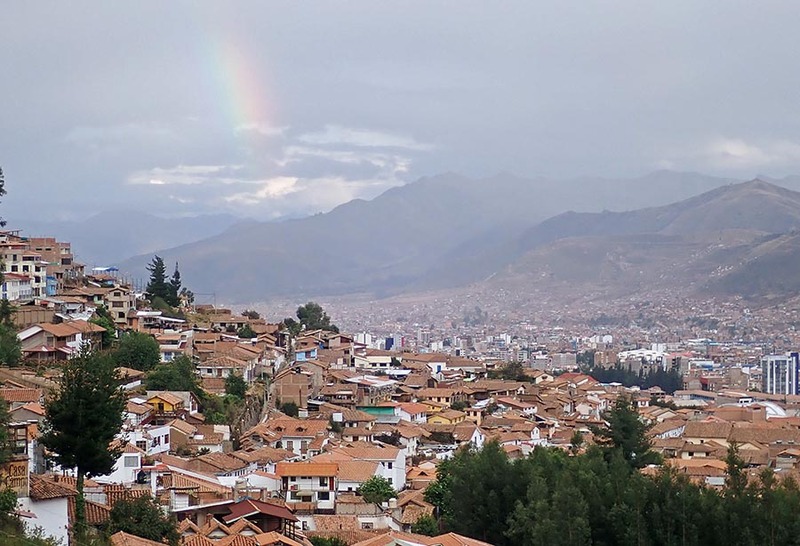 I visited and stayed in Cusco several times in late 2017. It was my arrival and departure point for exploring southern Peru. With it's cobblestone streets, intact architecture and surrounding hills this is one of the prettiest towns in South America. It is also a convenient base for exploring different parts of southern Peru, as it has a range of accommodation and shops to stock up on supplies, and a range of transport options, including plane, train and automobile. The main problem in this town is the effect of the high altitude. I had headaches for the first day and a half, and you will find yourself out of breath and with a beating heart if walking around town too fast. A high percentage of people will find the altitude sickness debilitating and not be able to get over it in a few days, in which case you will simply have to head down in altitude; Machu Picchu is at a lower altitude. There are several species of birds that can be seen in the walk up to and around the hills around the town. 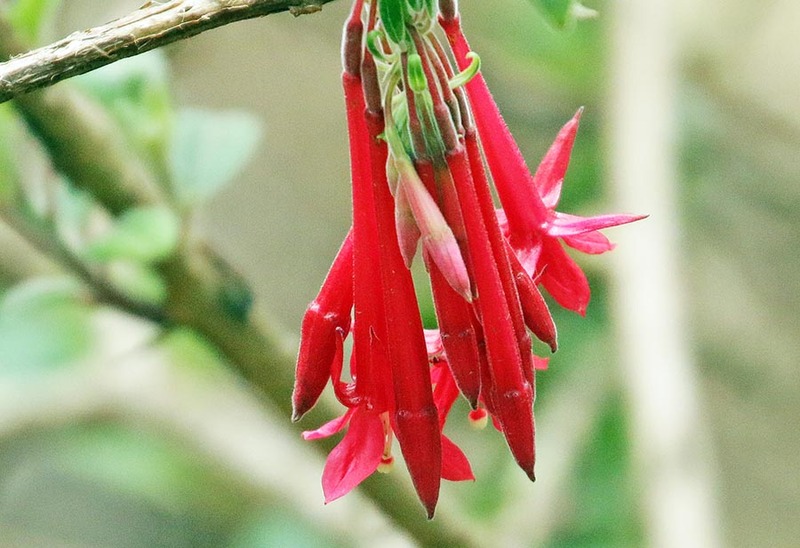 They are typical of the open habitats of the higher Andes. 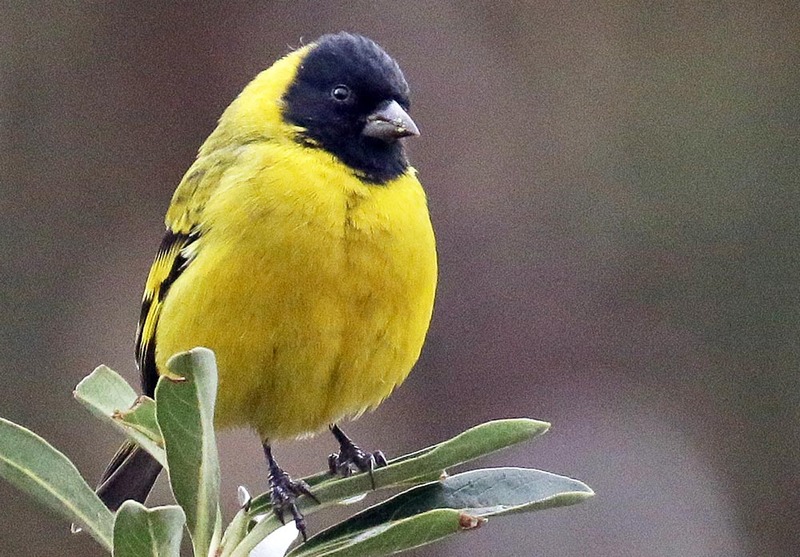 Hooded Siskin, Cusco, image by Damon Ramsey. 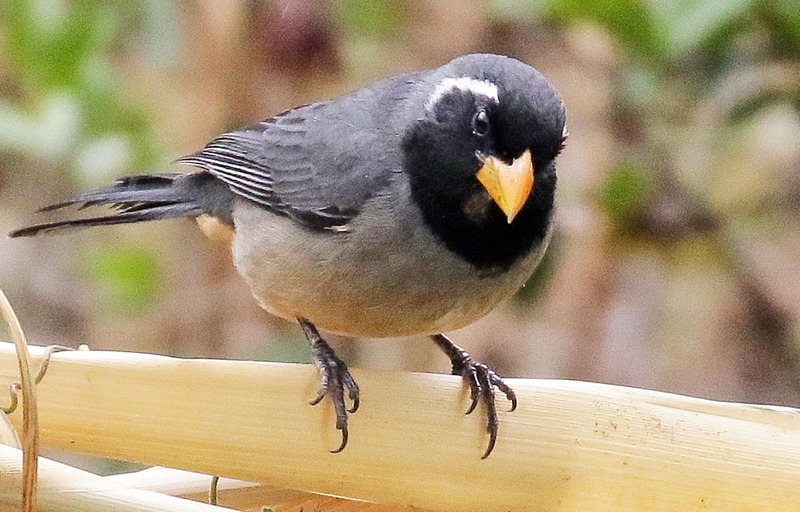 Golden-beaked Saltator, Cusco, image by Damon Ramsey. 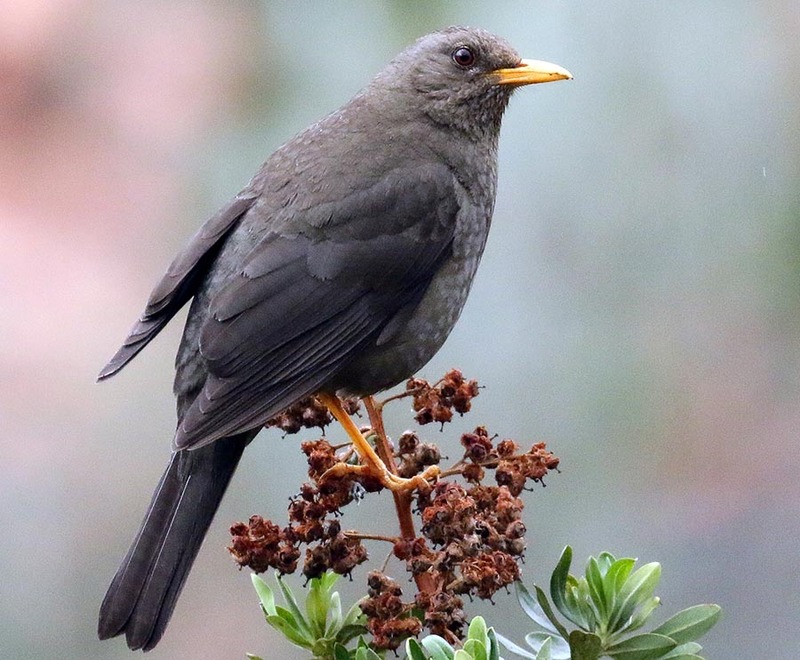 Chiquanco Thrush, Cusco, image by Damon Ramsey. 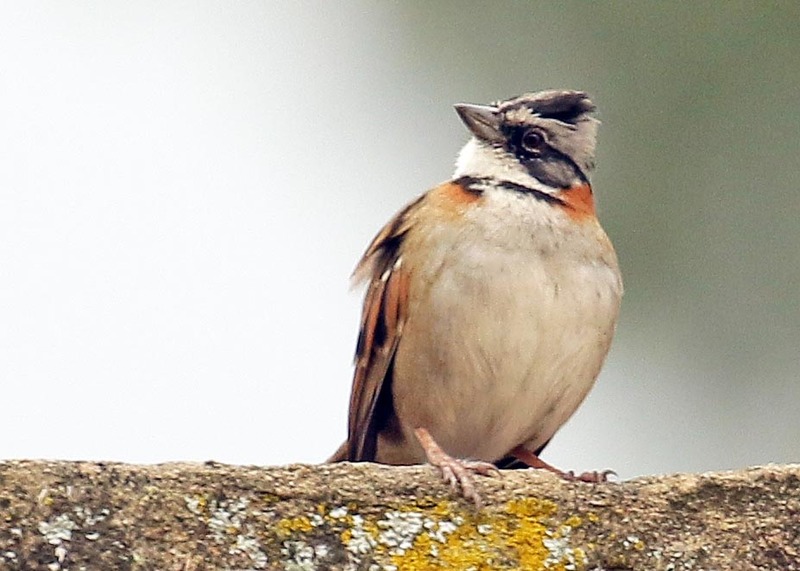 Rufous-collared Sparrow, Cusco, image by Damon Ramsey. 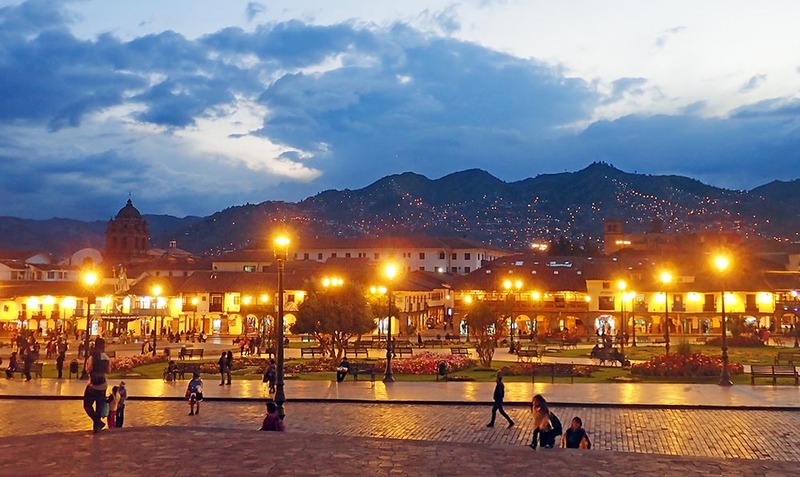 Cusco is an important tourist airport and is easy to connect going in and out of the country via Lima. There are many hotels in the town, from cheap to expensive. Some of the best value hotels are on the hills, but be aware that walking up to them is a hilariously exhausting experience due to the altitude. There is a multitude of restaurants and shops.